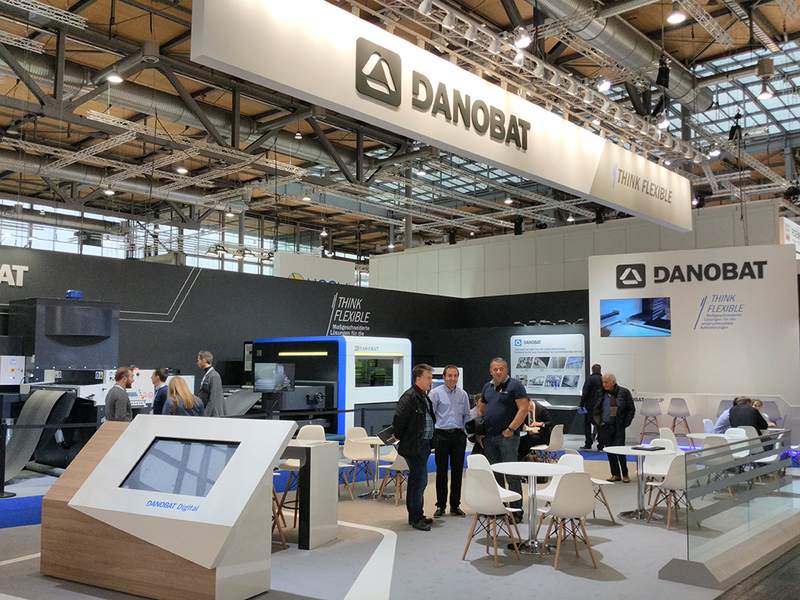 DANOBAT’s sheet metal division received a large number of profesional visitors at the last EUROBLECH exhibition. DANOBAT’s sheet metal division presents solutions in metal coil fed laser cutting, bringing together the advantages of fiber technology applied to laser cutting and the use of metal coils as raw material. DANOBAT LB coil fed laser cutting machine coil includes powerful digital tools such as the HMI system and DATA SYSTEM, taking us further into digital manufacturing. 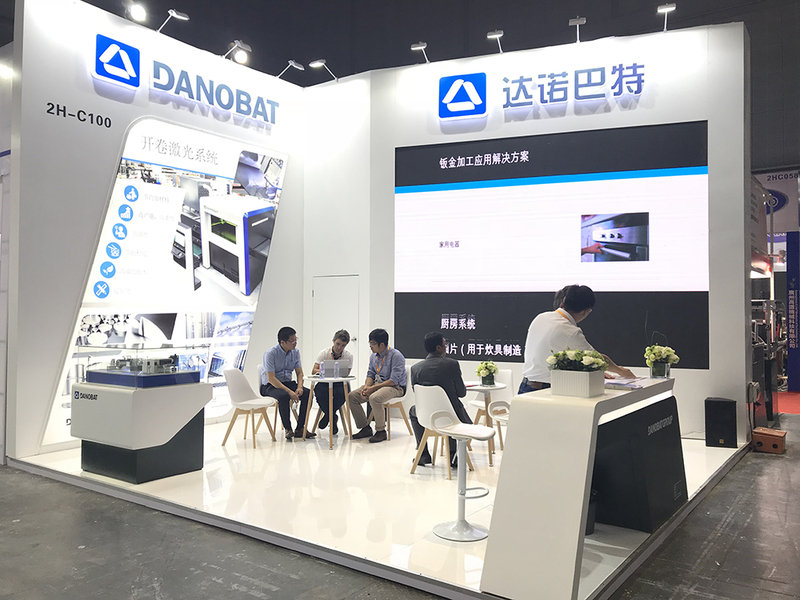 DANOBAT’s sheet metal division, which specialises in the manufacture of adapted solutions and efficient technology in the sheet metal market, has be represented at the last edition of Metalworking and CNC Machine Tools Show (MWCS), which has held in Shangai, from 19 to 23 September 2018. DANOBAT´s sheet metal division, is taking part in the next edition of Metalworking and CNC Machine Tools Show (MWCS), which will take place in Shanghai, China, from 7 to 11November. MWCS Metalworking and CNC Machine Tool Show is an international trade fair for metalworking, which takes place once a year in Shanghai. With the rapid development of China´s sheet metal processing industry, China has become the center of the sheet metal processing and manufacturing in Asia and has contributed to MWCS being the leading exhibition throughout the metalworking industry in Asia. Exhibitors show their innovative products and technologies in the field of metalworking and CNC machine tools. 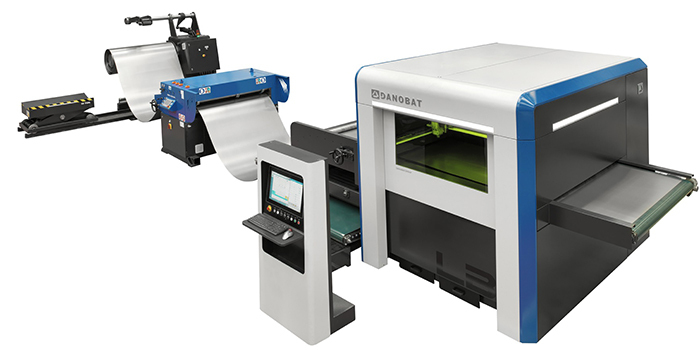 The DANOBAT sheet metal division will exhibit its latest innovations in solutions for metal forming, where its wide range of machines will be displayed , as well as its new coil fed laser cutting machine, the LB model. This new solution has the principal purpose of achieving a significant saving in the processed material and a large increase in productivity by reducing machine dead times. All these DANOBAT systems are produced in accordance with the needs of each customer, for this reason the metal sheet applications covered by DANOBAT are truly broad. The Sheet Metal division of DANOBAT will be at next EUROBLECH exhibition , where its new coil fed fiber laser cutting line will be exhibited. 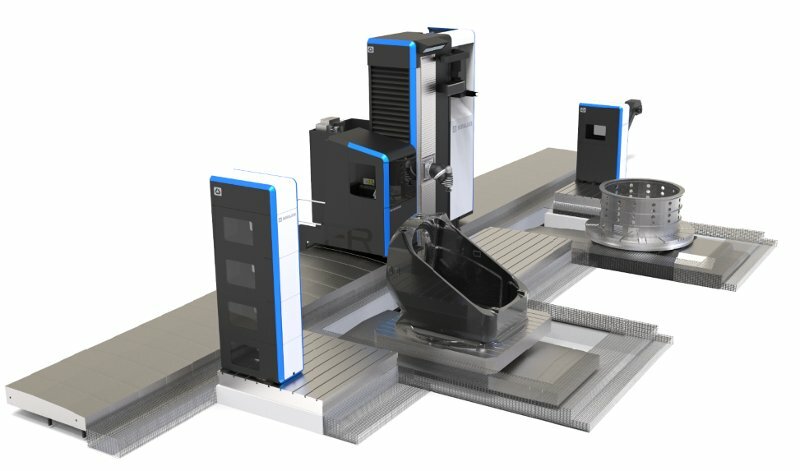 This new solution´s primary goal is to achieve significant savings in the materials to be processed and an increase in productivity as a result of reduced machine downtimes. It is a highly productive solution, which takes full advantage of all the benefits offered by fiber laser cutting technology efficiency, speed, versatility, minimal maintenance, etc. ), as well as the benefits arising from the use of metal coils (up to 15% savings in materials cost and improved sheet utilisation, being capable of cutting different types of parts simultaneously). DANOBATGROUP will exhibit the latest developments and technologies of its two product brands, DANOBAT and SORALUCE, at the 13th International Machine Tool & tools exhibition -CIMES 2016-. DANOBATGROUP will showcase in Hall W1, stand A501, its highly precise, reliable and high-output advanced machines designed to meet the most stringent demands in machining, advanced solutions for the manufacture of high added-value components for the most demanding industrial sectors, and advanced services based on the latest information and communication technology that ensure maximum availability and support in programming, operation and maintenance of the equipment.